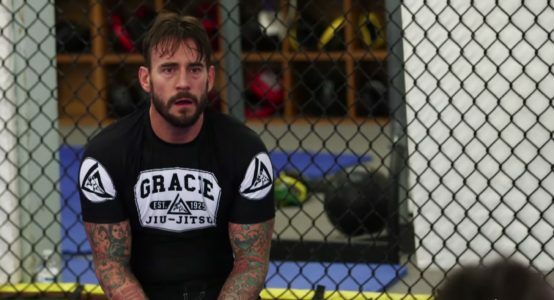 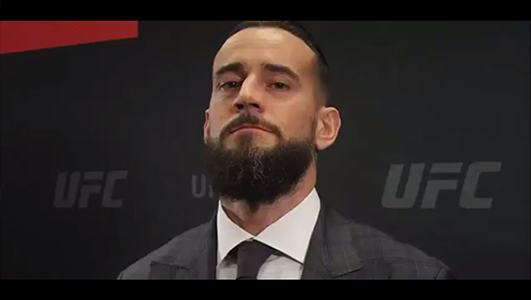 Now that CM Punk has a date against Mickey Gall, reality is setting in. 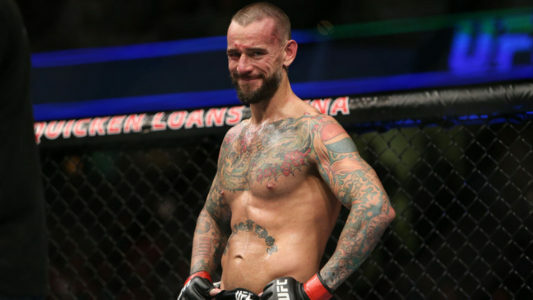 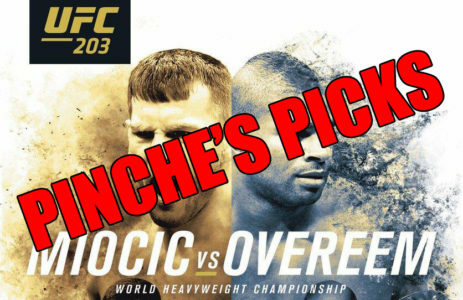 Punk’s MMA debut will take place at UFC 203 in Cleveland, Ohio. 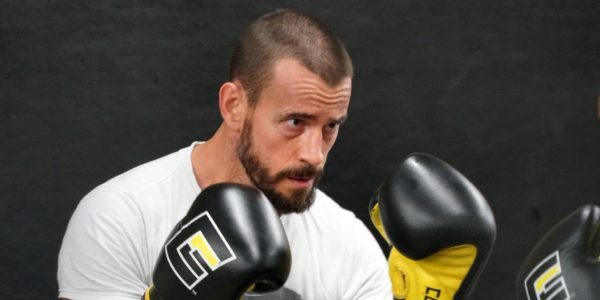 CM Punk joins ESPN’s Russillo & Kanell on their show to discuss his upcoming fight, relationship with Brock Lesnar, and how long he wants to fight.